We are good at what we do. 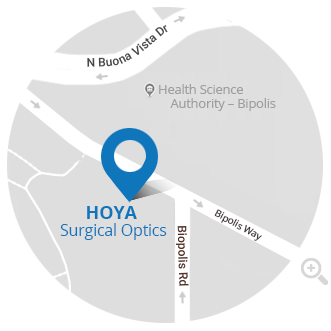 This is primarily due to the rich heritage and expertise in developing optical products and technologies that we have inherited from the HOYA Group coupled with the wealth knowledge that we have accumulated in developing intraocular lenses over the past 30 years. This powerful combination defines how we successfully pursue innovation, fulfill the stringent requisites of modern-day surgery, and yet raise the bar in terms of quality and best practice for our customers - eye surgeons and cataract patients. Our success is fueled by the entrepreneurial culture that is unique to us: One that inspires us to challenge conventional thinking with bold new ideas while considering all the options that add value. 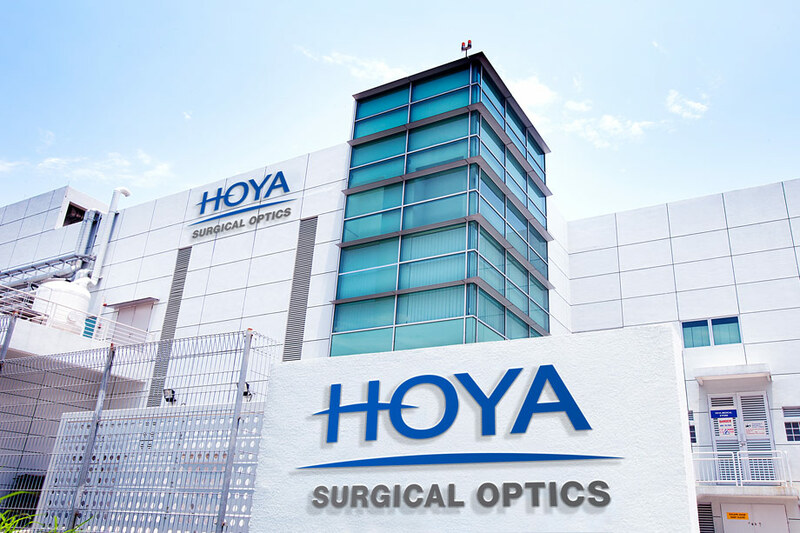 It gives us the flexibility to adapt to new conditions and opportunities with agility and speed, and to form strong alliances that will help us achieve the excellence that has become synonymous with HOYA. 1) Based on IOL revenue in end user prices. 2) Accurate as of 31 June 2018.